Our law firm often defends individuals charged with variety of crimes in New Jersey. These offenses range from the violent felony of aggravated assault to distribution of controlled, dangerous substances (CDS) and the possession of illegal firearms under the Graves Act where there is mandatory minimum sentencing guidelines. Although the goal of our law firm is to have our clients acquitted of these charges or attempt to exclude often damaging evidence, it is sometimes necessary to enter into a plea due to overwhelming evidence and the high probability of a conviction. 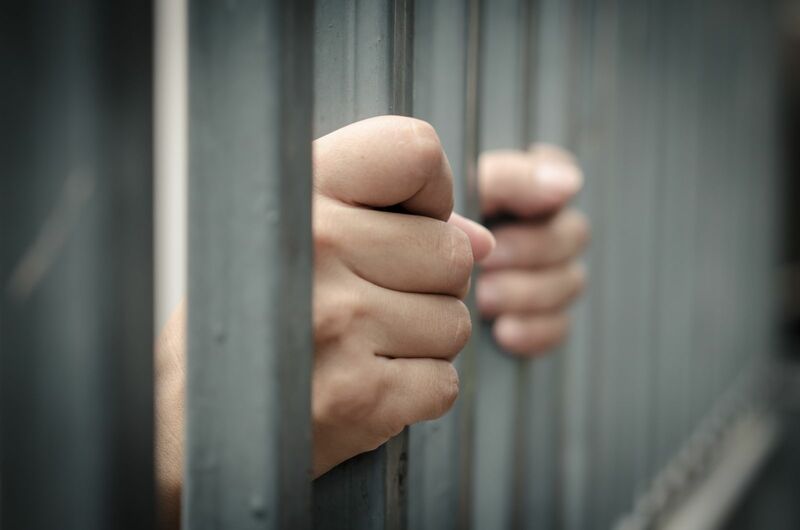 In these situations, it is critical that your criminal defense attorney have a firm understanding of the sentencing guidelines in New Jersey and what a person will face if convicted. I have written a number of articles on New Jersey sentences but this article focuses on extended terms or enhanced sentences based on certain criteria within a person’s criminal history (i.e. prior record score.) In New Jersey, under 2C: 44-3, upon the application of the prosecuting attorney, a person who is convicted of a crime of the 1st, 2nd, or 3rd degree can be sentenced to an extended term of state prison if the court finds one or more grounds specified in the subsection of this statute. Under subsection “A”, a defendant who has been convicted of a crime of the 1st, 2nd, or 3rd degree and is a persistent offender is subject to an extended sentence. A persistent offender is a person who, at the time of the commission of the crime, is 21 years of age or older, has been previously been convicted on at least 2 separate occasions of 2 crimes, committed at different times when they were at least 18. Under subsection “B”, a person convicted of a crime of the 1st, 2nd, or 3rd degree, who is a professional criminal, will also be subject to a sentencing enhancement. A professional criminal is a person who committed a crime as part of a continuing criminal activity in concert with 2 or more persons and the circumstances show that he has knowingly devoted himself to criminal activity as a major source of livelihood. Under subsection “C”, a person who is convicted of a crime of the 1st, 2nd, or 3rd degree, or committed the crime as a consideration or an expectation of something of value or money. Finally, under subsection “D”, a person who is classified as a 2nd offender with a firearm is also subject to an extended term in state prison. I have written previous articles on New Jersey maximum sentences as well as periods of parole ineligibility. In the Garden State there is a difference between offenses and crimes. One of the New Jersey’s 539 Municipal Courts has jurisdiction over minor criminal offenses such as simple assault, theft under $200, minor drug offenses, and the traffic offense of driving while intoxicated (DWI). If the court determines that enumerated, mitigating factors substantially outweigh aggravating factors it may sentence the defendant to a term appropriate for a crime 1 degree lower. This, however, would not affect mandatory minimum terms pursuant to statutes. In New Jersey, parole eligibility is covered under NJSA 30: 4-123.51. Under this statute a defendant is eligible for parole after serving any mandatory minimum sentence or 1/3 of the sentence imposed minus time for good behavior, work, or other institutional programs. Read my article on parole in New Jersey for more information on this topic. If you’re charged with a crime in New Jersey it is very important that your attorney understands sentencing guidelines, mandatory minimum terms, and extended terms. For more information keep reading my blog.